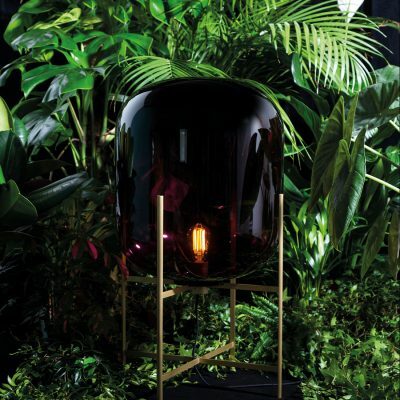 The Simple light has a grandeur that lies in its strong structure and soft illumination, making it the perfect tablescape centrepiece. 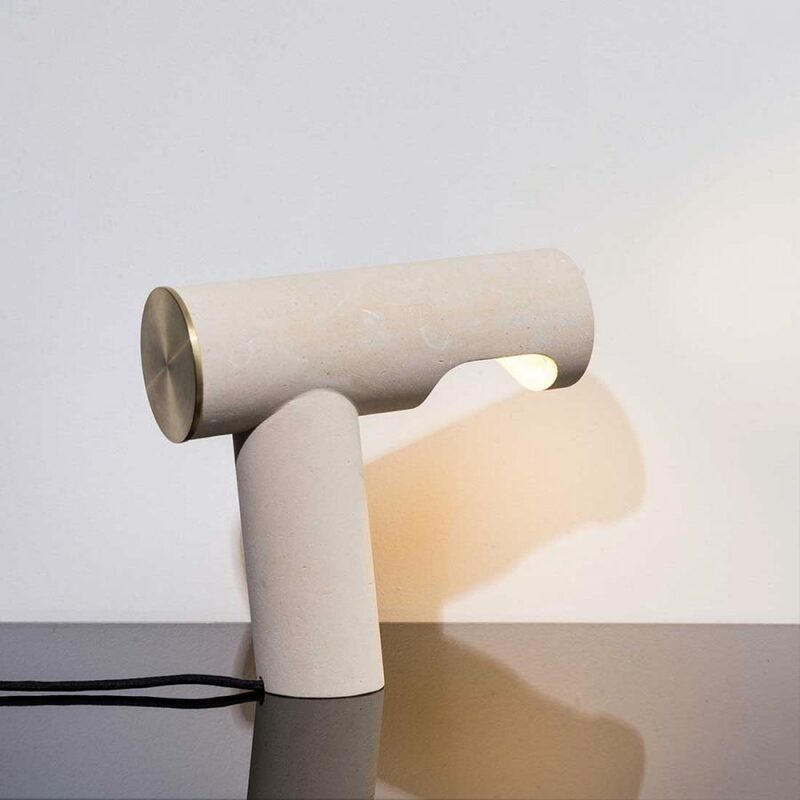 Bringing light to elegant craft and honest materials. 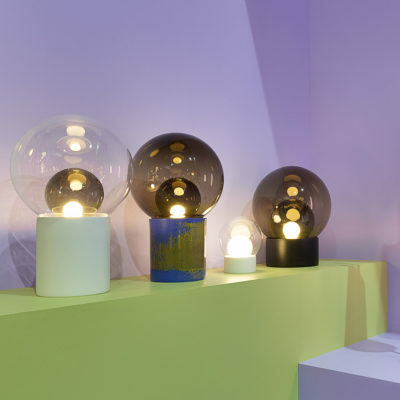 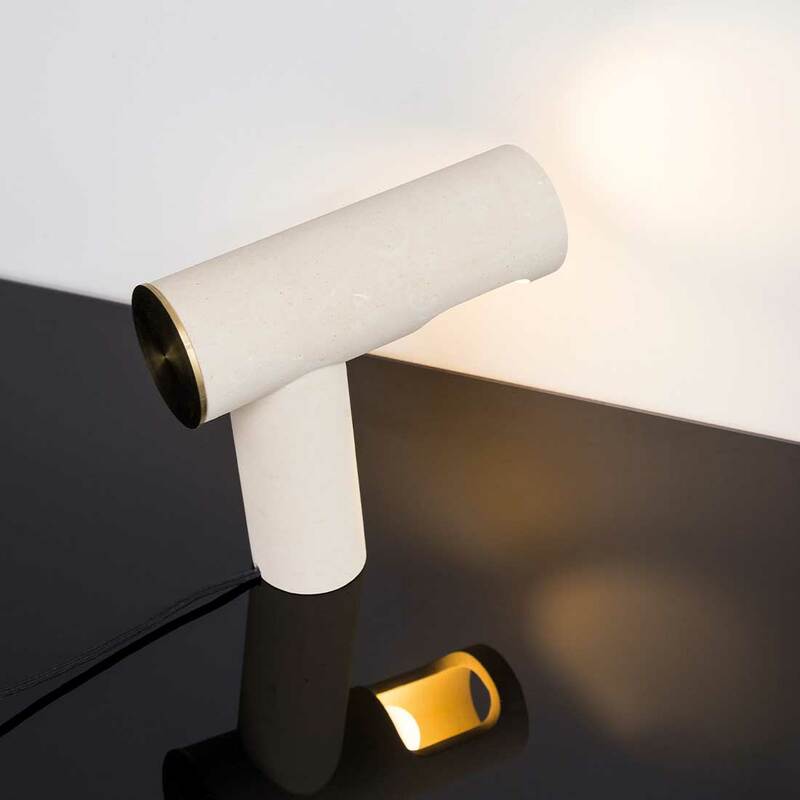 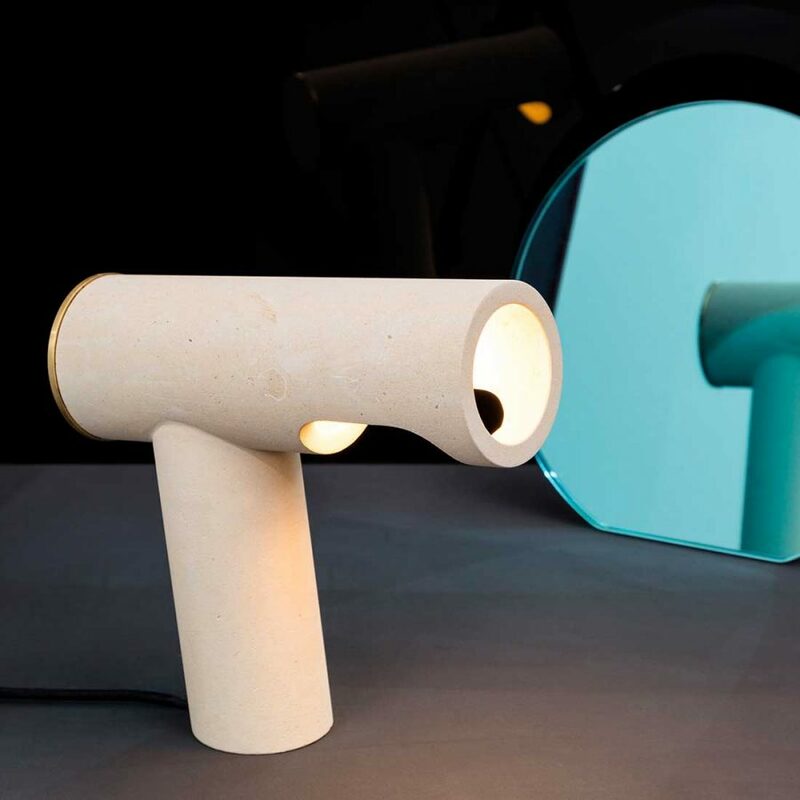 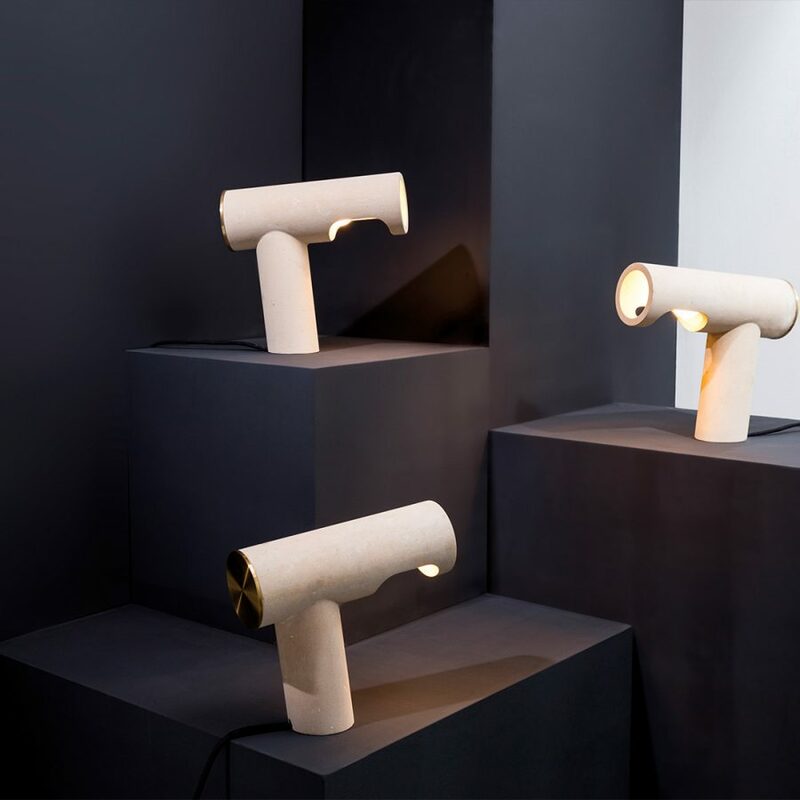 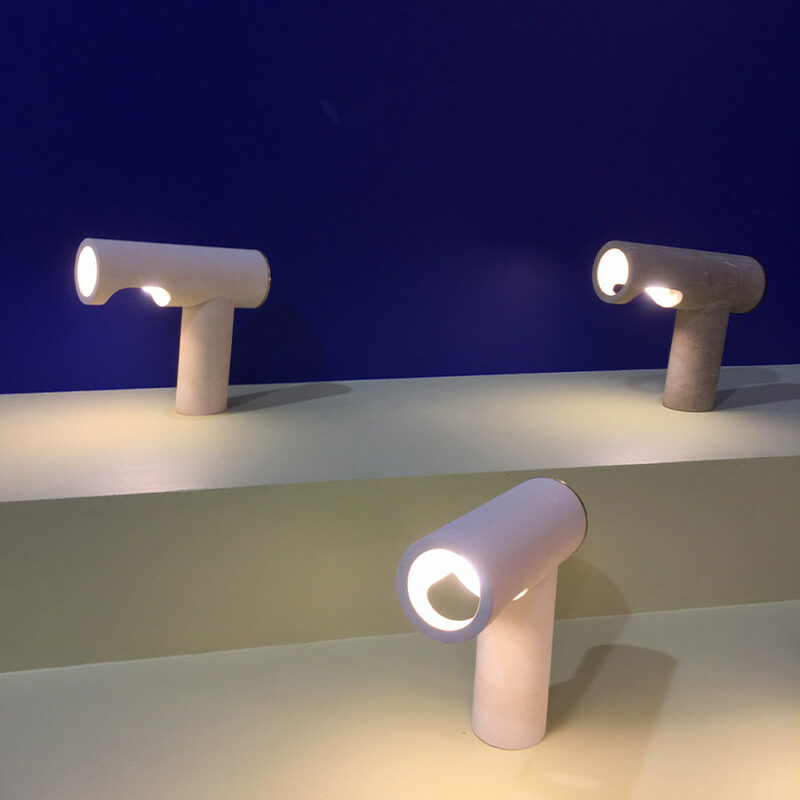 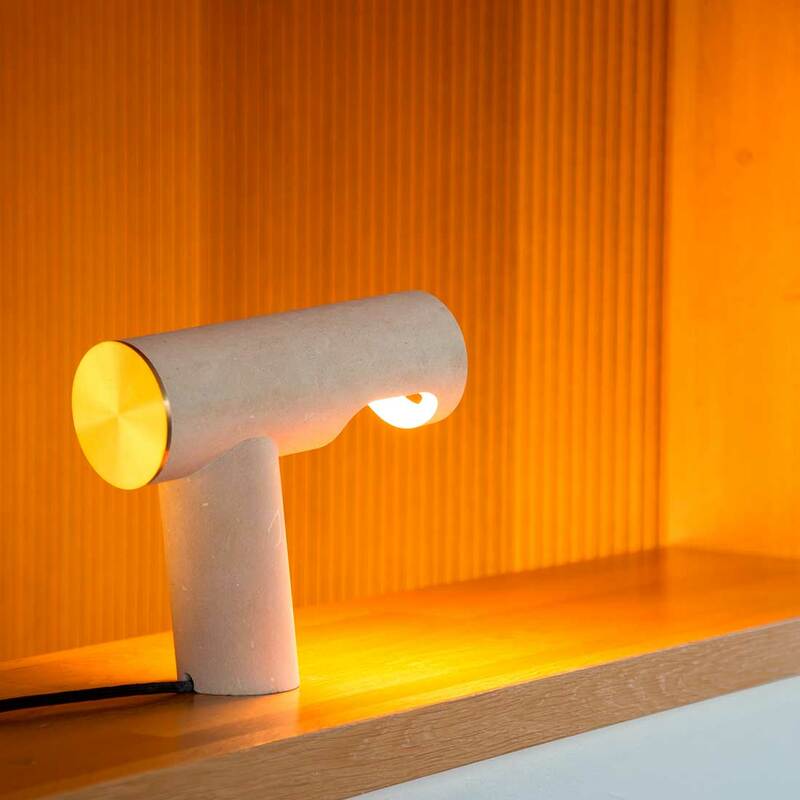 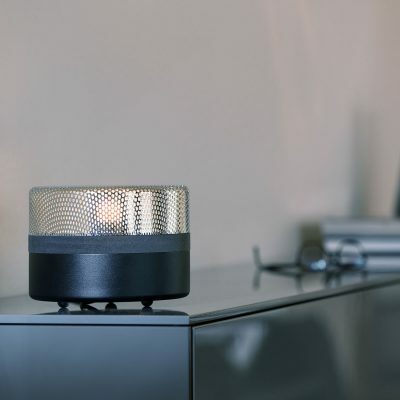 Harry Thaler initially conceived the Simple Light in collaboration with Venetian artisans as part of FROM-TO project – bringing together local craftsmen with international designers.